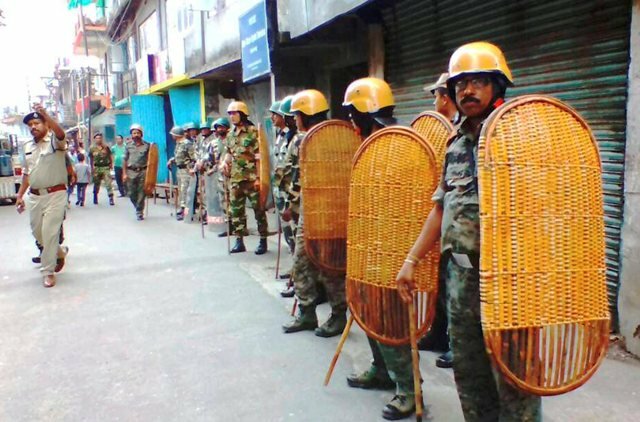 Darjeeling: After Gorkha Janmukti Morcha (GJM) called for an indefinite shutdown in Darjeeling following a raid at Bimal Gurung's office by the West Bengal Police earlier in the day, the party asserted that it was a political matter and the state government should solve it "politically." "We were agitating in a peaceful manner. The strike is to protest against the police high-handedness. This is a political matter and not a law and order problem. Hence, the West Bengal Government should solve it politically," GJM general secretary Roshan Giri said. The police recovered a cache of arms, arrows and cash. GJM's assistant general secretary Binay Tamang said that they want Gorkhaland because their "culture, rights, tradition are not respected here." "We are tribals, about to hold our traditional archery competition. They showed our traditional equipment as weapons. That's why we need Gorkhaland. Our rights, culture, heritage, traditions - nothing is respected here," Tamang said. Gurung, a day before, said that the police were working like the All India Trinamool Congress (TMC) cadre and the fight wouldn't stop even if all Central Reserve Police Force (CRPF) personnel of country were sent to Darjeeling. "The police work like TMC cadre. Even if all CRPF personnel of country are sent here, our fight won't stop," Gurung said. Earlier, as many as six parties including the GJM and the Bharatiya Janata Party (BJP) adopted a resolution for a separate Gorkhaland state. 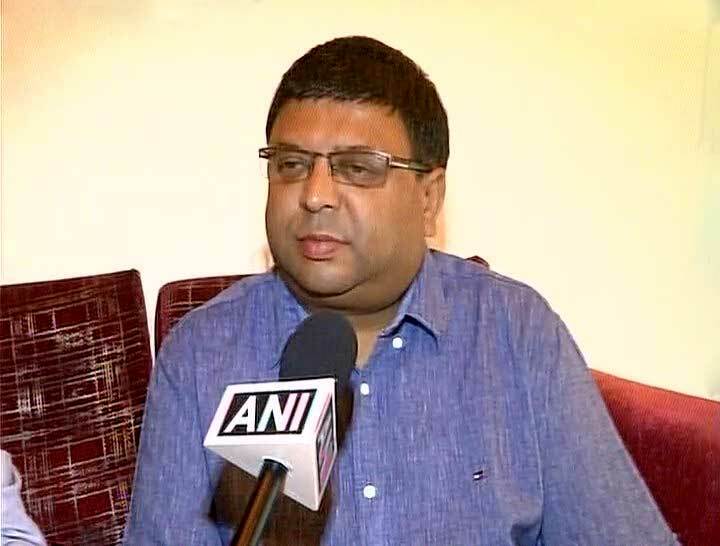 The Trinamool Congress (TMC) did not attend the meeting. The Ministry of Home Affairs (MHA) is monitoring the situation developing in Darjeeling. Inculpating the ruling TMC for the ongoing protest in Darjeeling by the GJM, the BJP accused the state government of alienating the community, which resultsed in them facing an identity crisis. 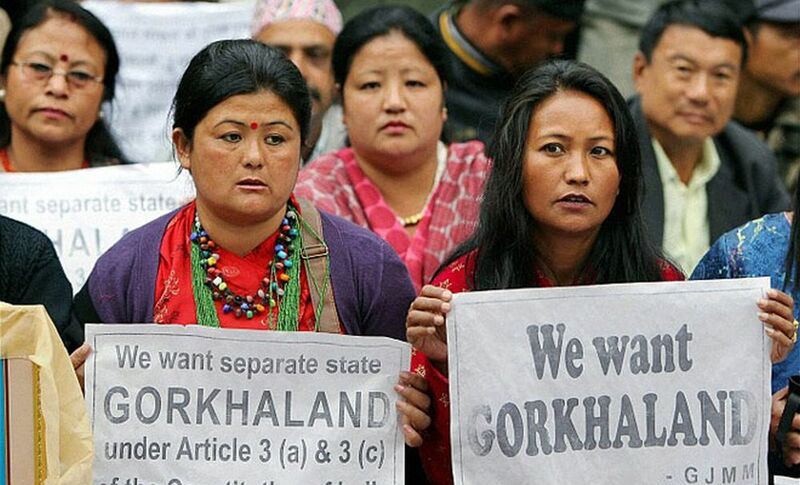 "The Gorkhas belong to India, but the state government has alienated them to such an extent that they lost their belief of belonging to this country. It is the identity crisis which has initiated such violence," BJP state vice president Chandra Kumar Bose said. Bose held the state government responsible for the escalated tension in Darjeeling and said that the ruling regime cannot solve this issue by simply providing some funds and forming the Gorkhaland Territorial Administration (GTA). West Bengal Chief Minister Mamata Banerjee has branded the GJM protest as 'abhorrent' and appealed to the people of the region to maintain peace.